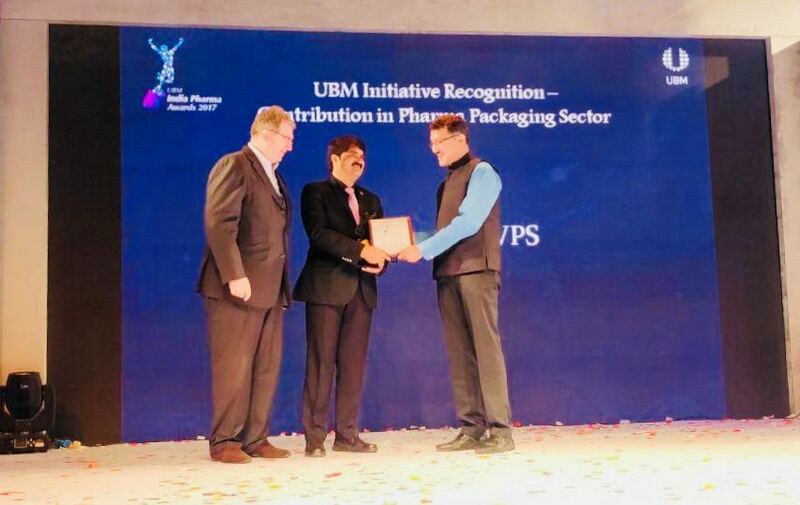 Chakravarthi AVPS, Managing Director Ecobliss India was conferred with Special recognition award by UBM International for the contribution to pharma packaging industry at India Pharma Aawards. The event was held at The Westin, Mumbai on 27 November, to celebrate the advances and achievements of the India Pharaceutical Industry. 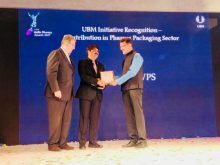 Smt.Kiran Mazumdar Shah, Chairman & Managing Director – BIOCON received UBM special recognition award for Woman Entrepreneur and inspiring leader of the decade. Shri Sudhanshu Pandey, IAS Ministry of Commerce & Industry was for his outstanding contribution for Pharmaceutical exports. 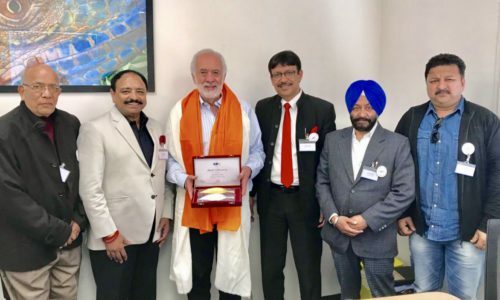 Dr.Ajit Dangi, former president and executive director of Johnson & Johnson Limited was presented with the Life time Achievement Award. 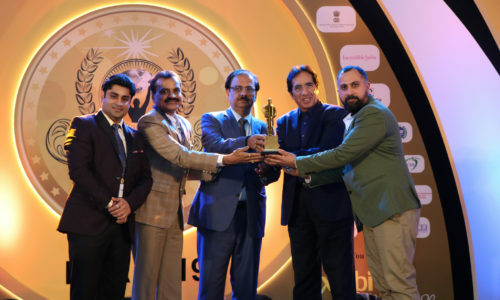 These awards were given away on the side lines of CPHI Pharma Awards which were contested in various fields by major pharma companies and CEOs from more than 350 pharmaceutical companies took part in this event. “I am pleased to get the award. 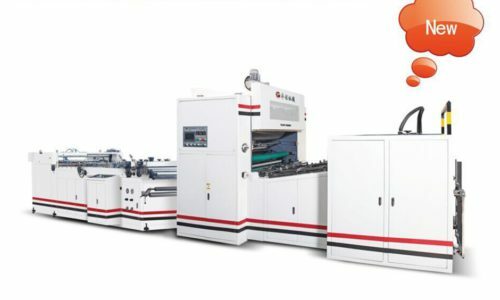 But more than that I am proud that the packaging field is being recognized for the first time since the inception of these awards five years ago,” said an elated Chakravarthi. Next post Pamex Receives Enormous Response at Guwahati, Assam! !